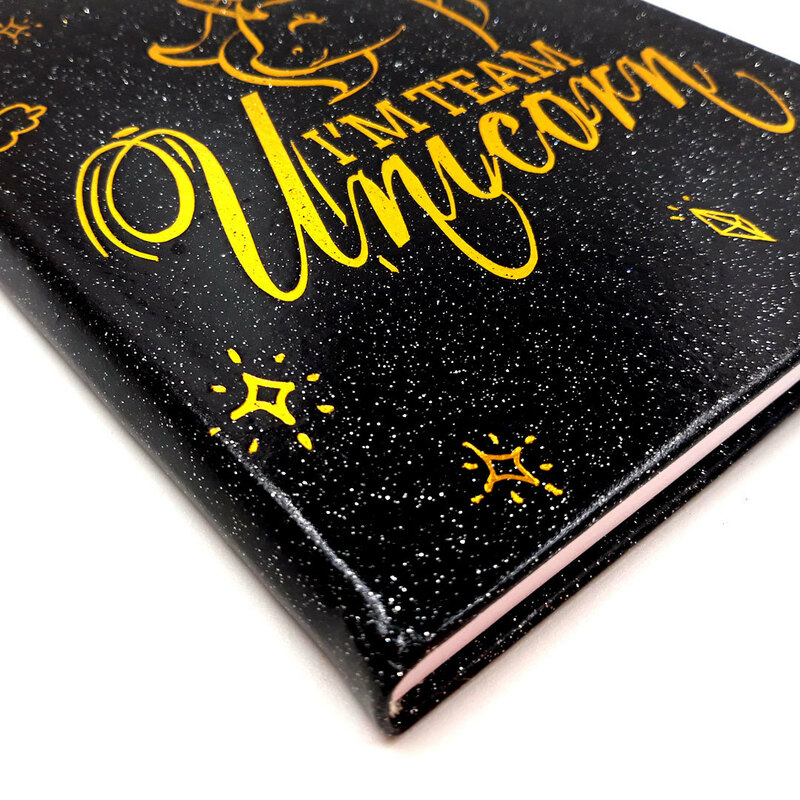 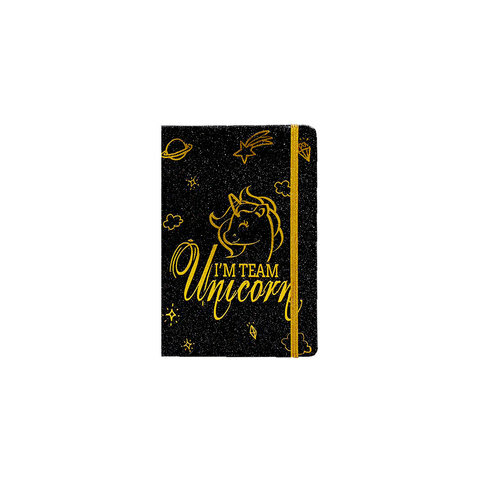 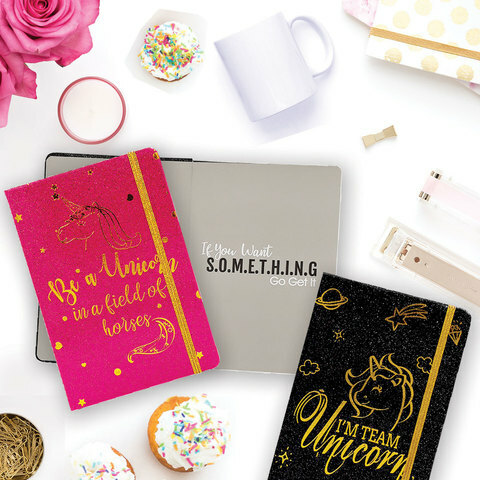 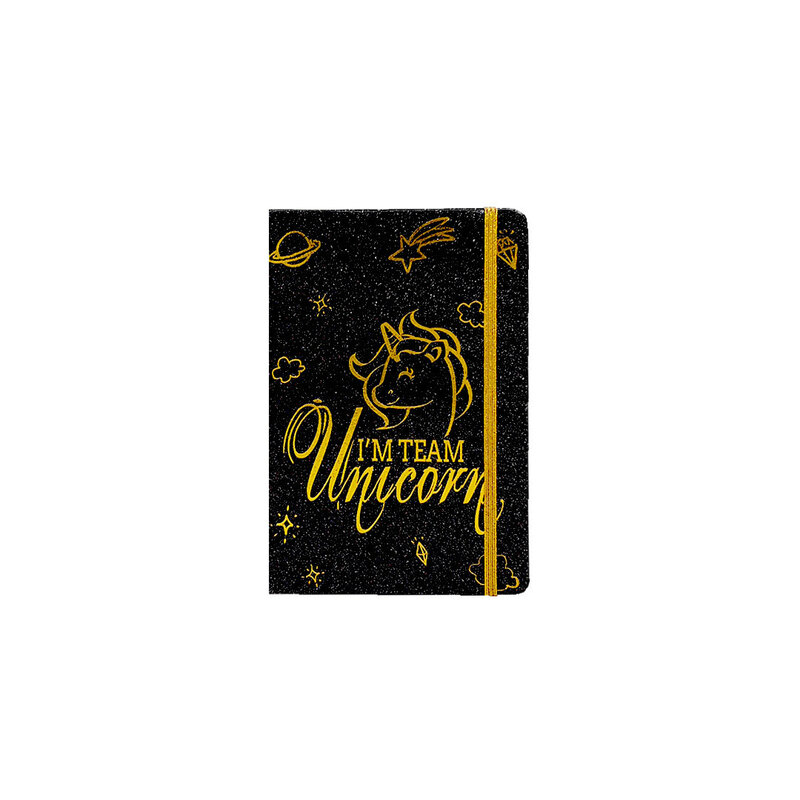 These unicorn inspired journals are set to make heads turn. 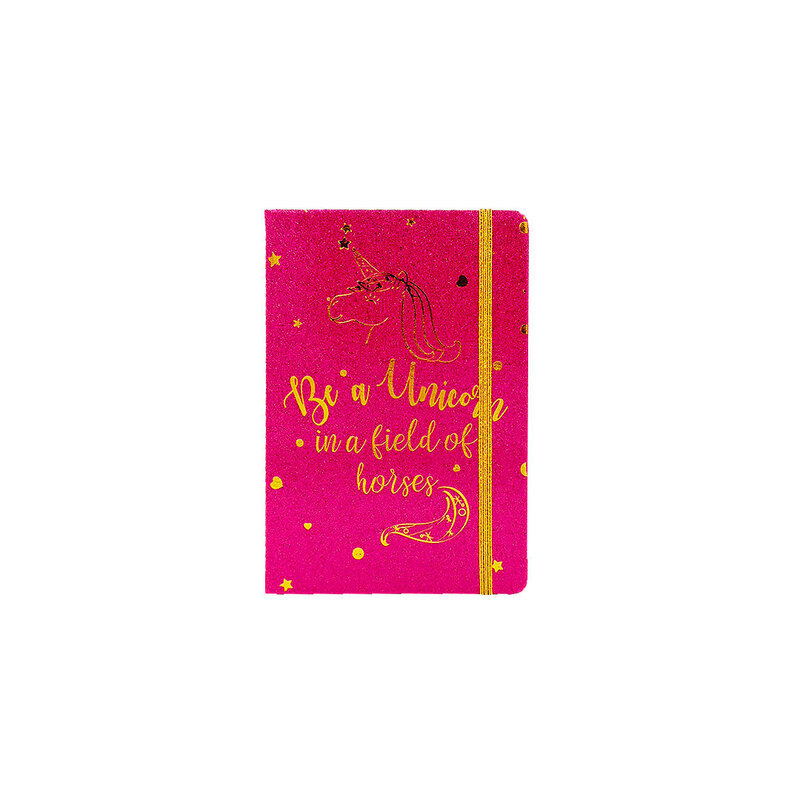 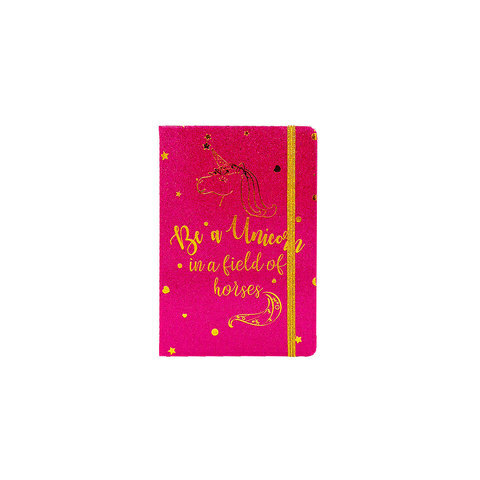 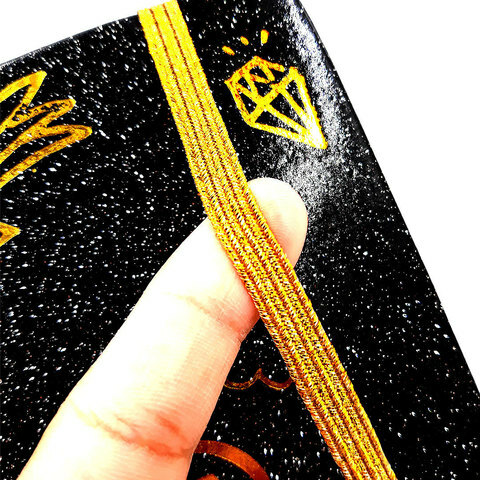 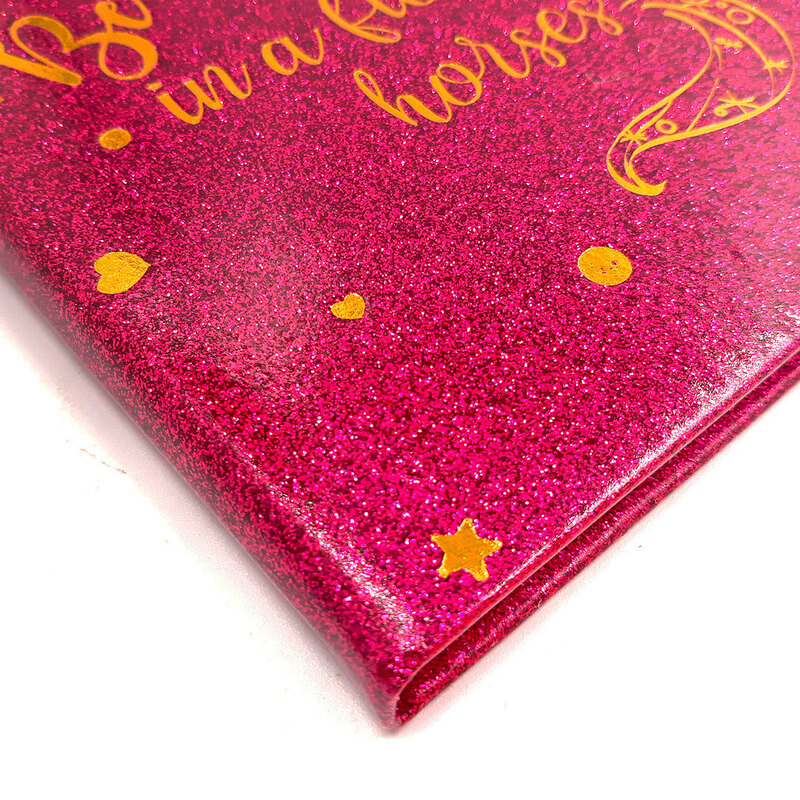 The dash of glitter and gold printing on the cover gives the notebook an extra touch of glam. 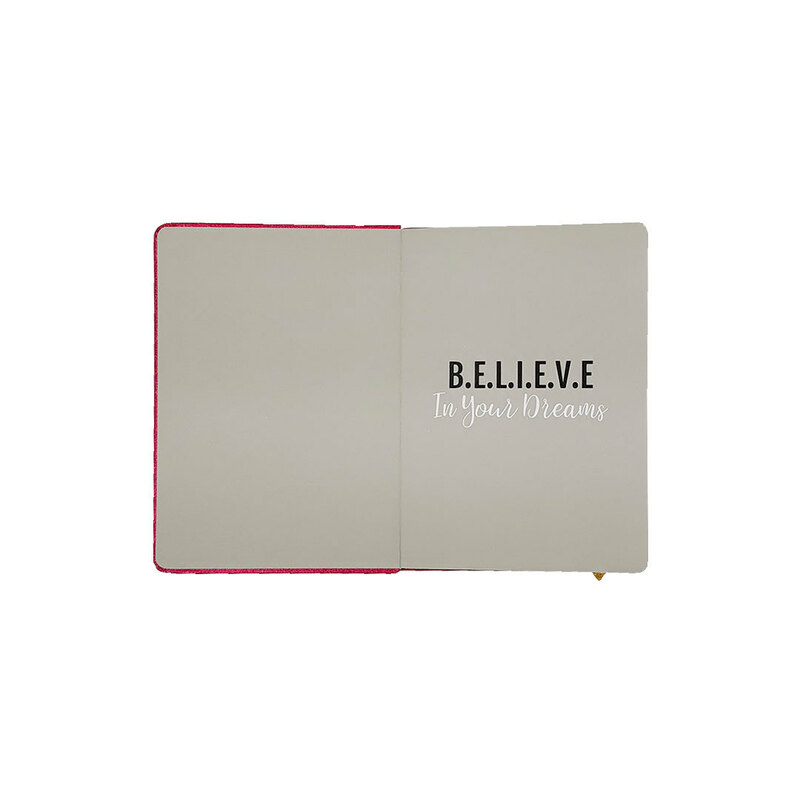 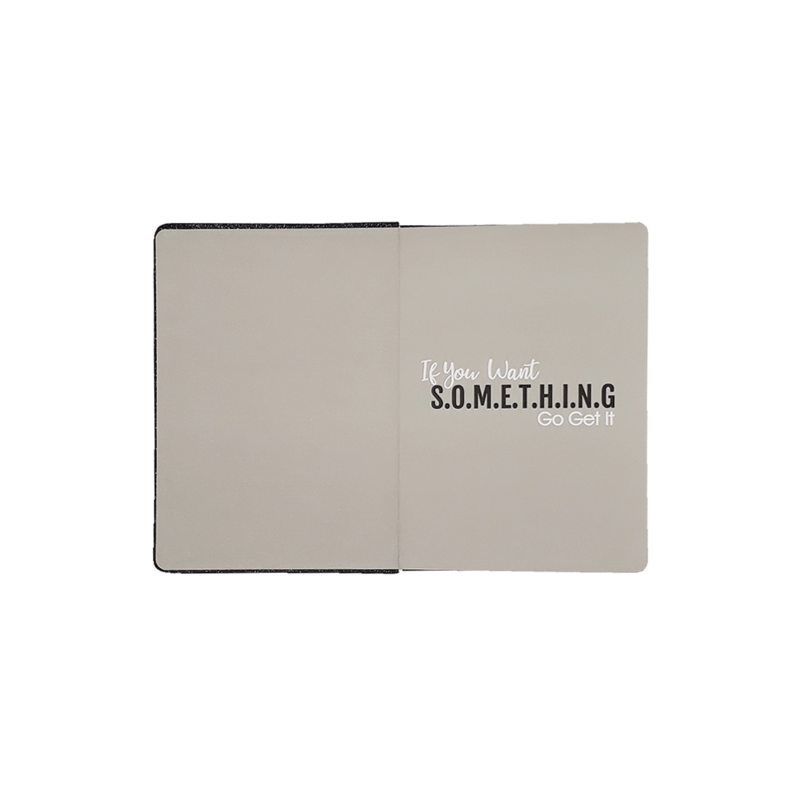 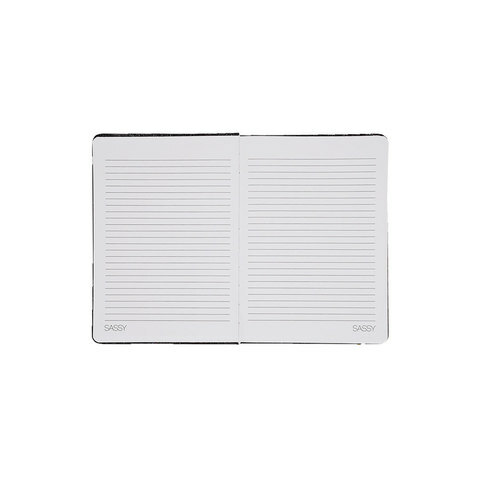 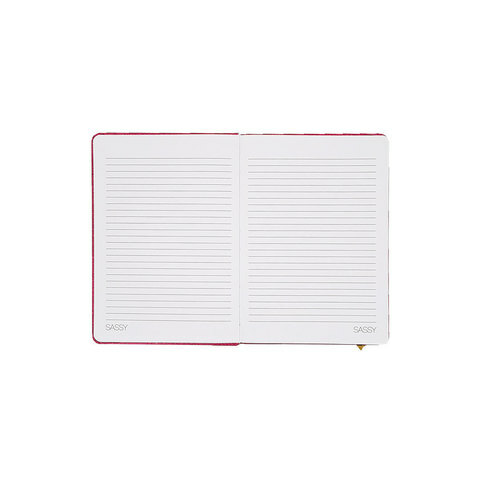 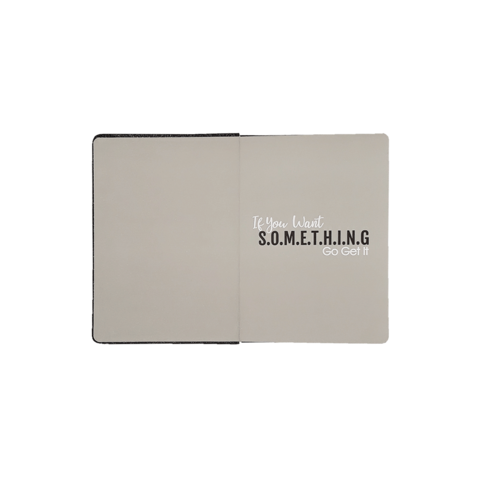 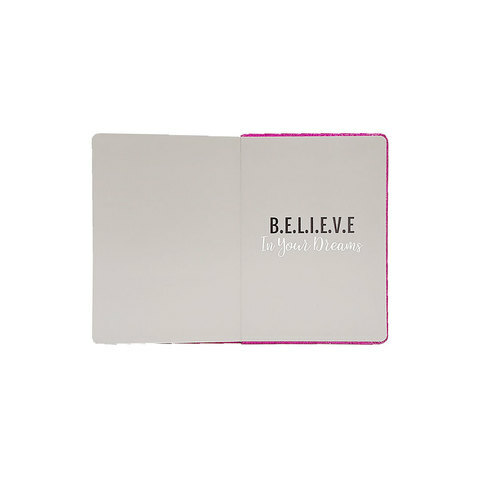 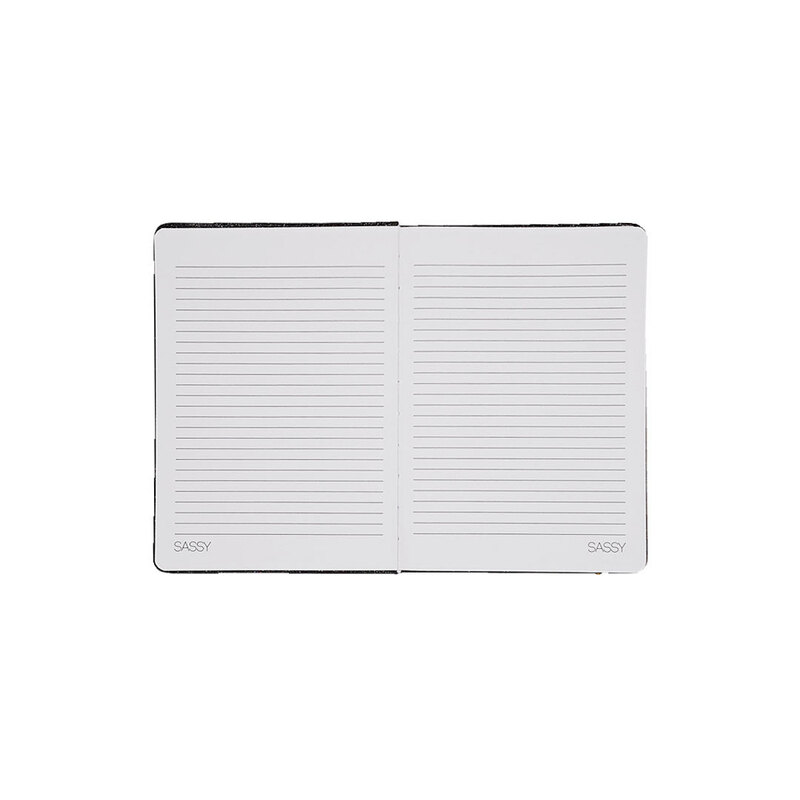 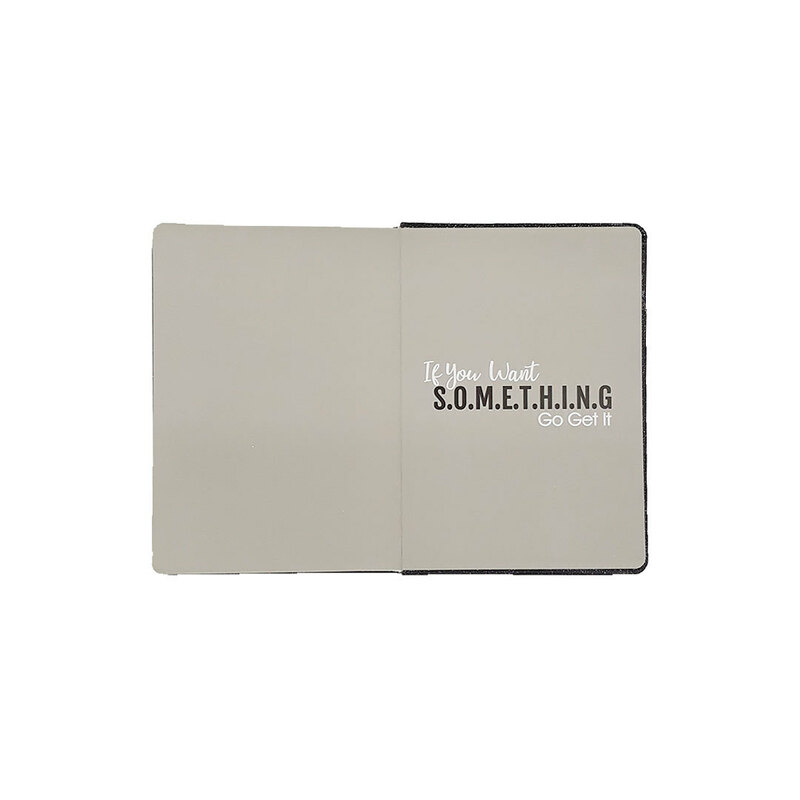 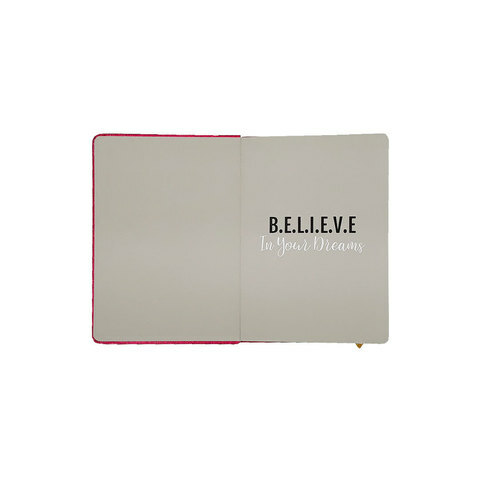 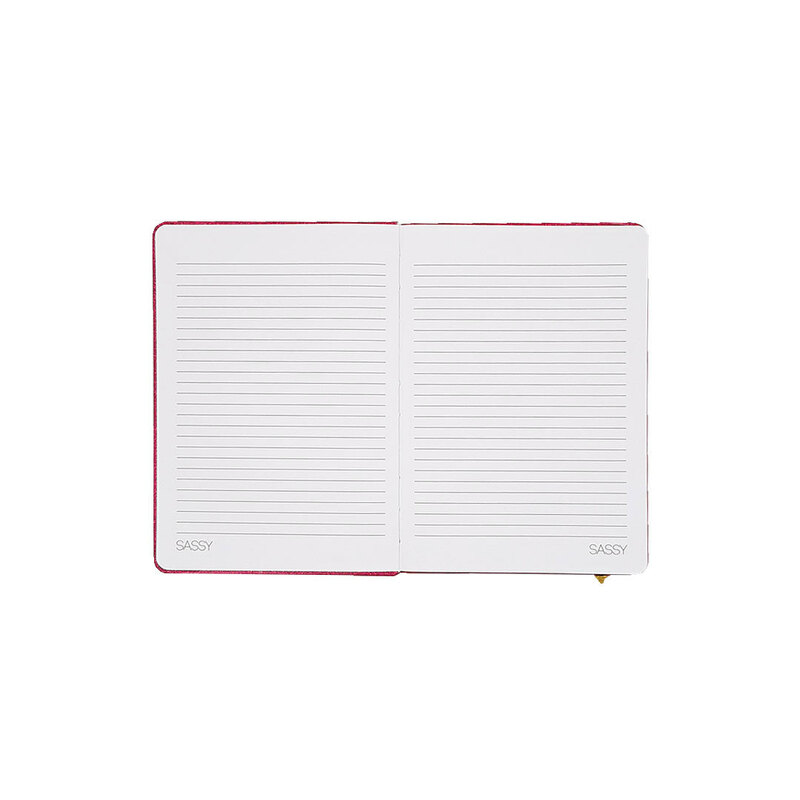 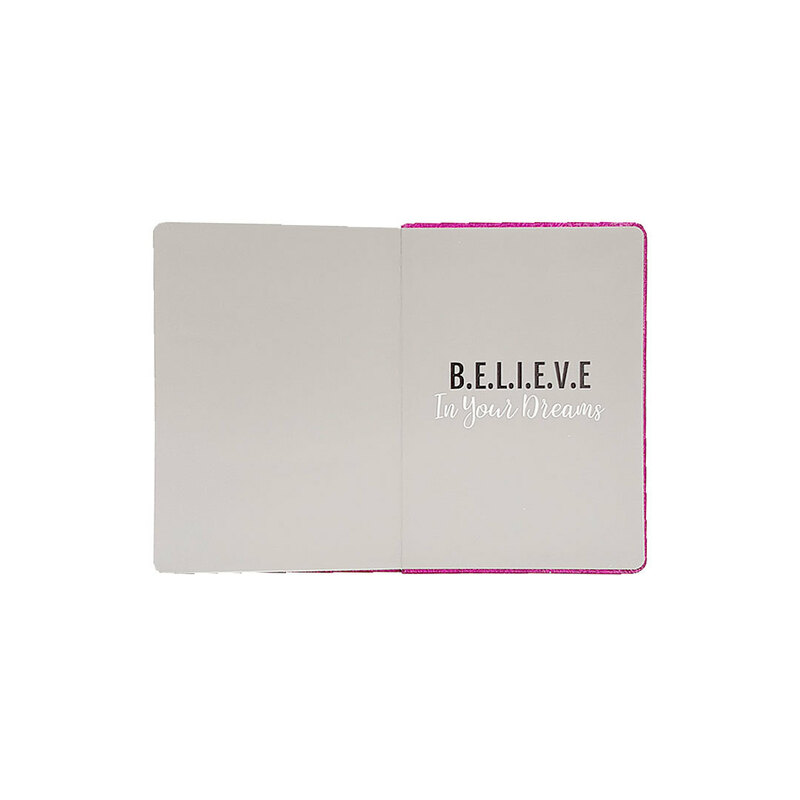 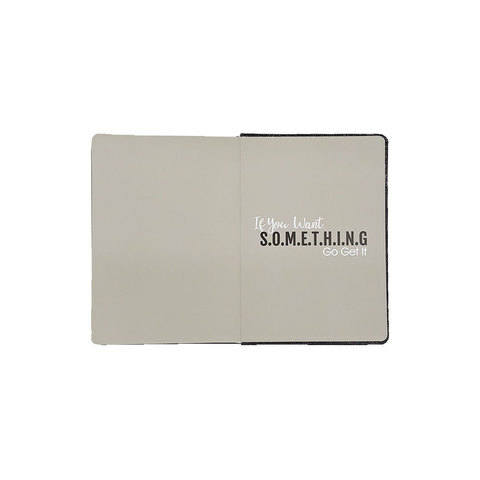 Coupled with motivational quotes inside, this is one notebook that you must have.